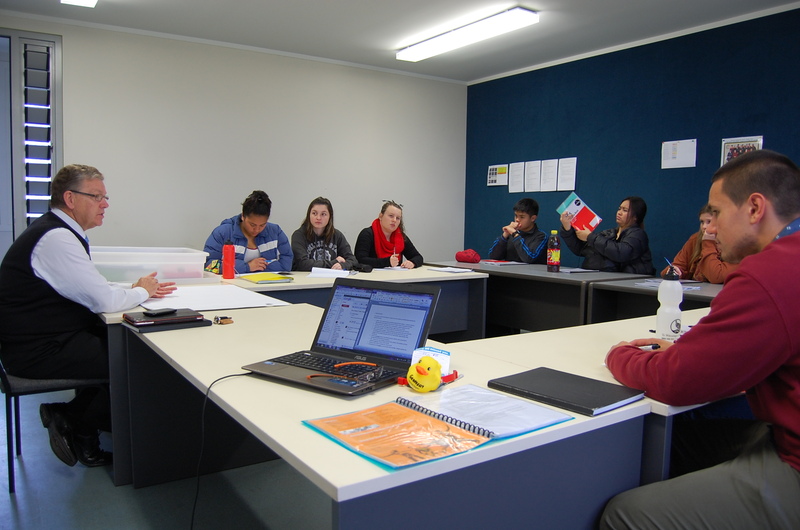 Our Vision – To provide development and enterprise opportunities to enable New Zealand youth to become strong community, national and world leaders. 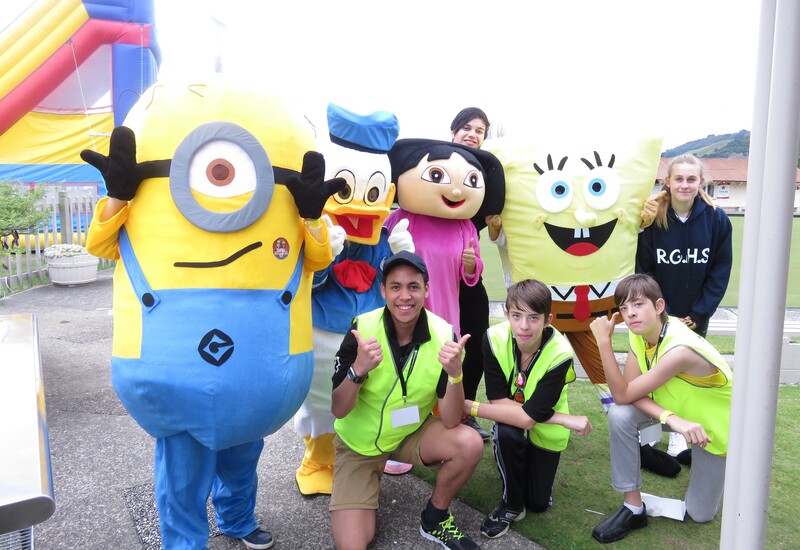 Our Mission – To inspire students to achieve their dreams and goals whilst inspiring others to achieve theirs by giving the students real-world business-like experiences. 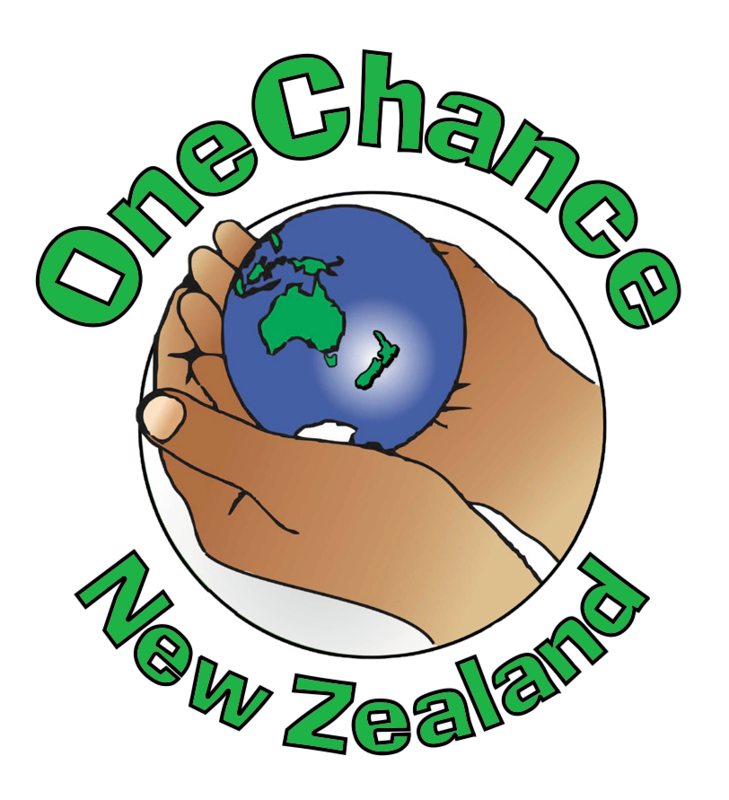 OneChance New Zealand is a Ministry of Youth Development award winning initiative that facilitates leadership programmes designed solely for youth development and empowerment. 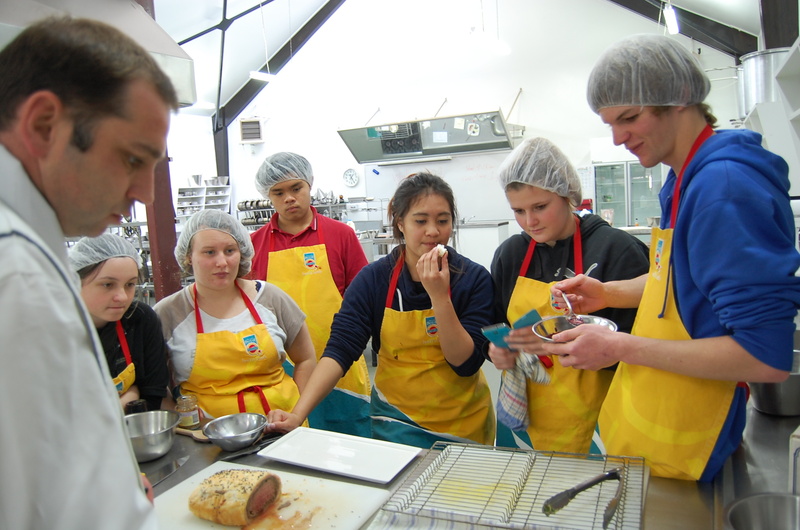 Students participate in; adventure based learning environments, have practical hands-on work experiences, gain NCEA credits and grow in self-confidence to tackle an ever changing world. Students are encouraged to look outside themselves to; see the big picture, develop a spirit of excellence, foster a strong work ethic with a sense of urgency, focus, good attitudes and communication skills. 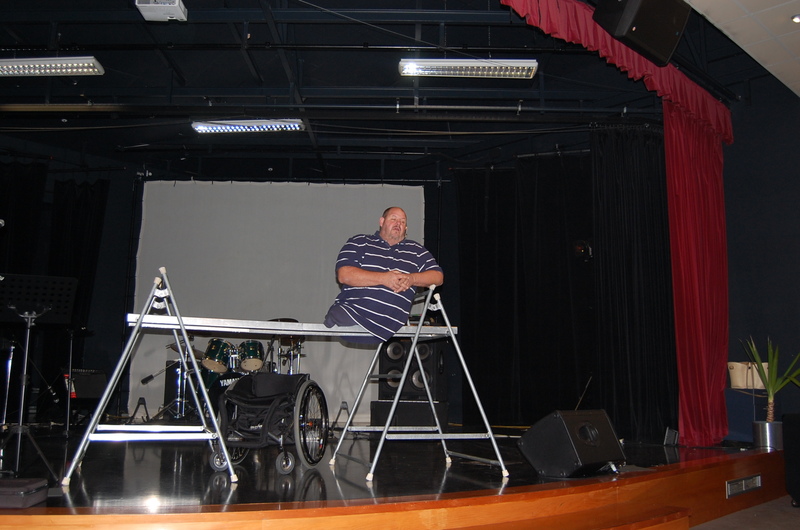 Tatau tatau – We together. We will work alongside you to improve the self-esteem, skill level, identity and future of our young people through the delivery and assessment of quality, tangible and relevant programmes. Health and Fitness, Military-style training, Media and Youth Development Projects. (NCEA Level 2/3). personal fitness and event planning. 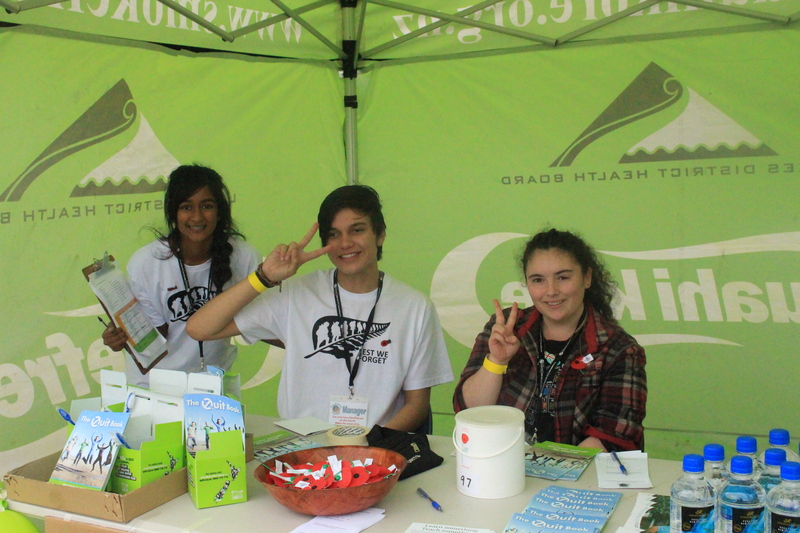 OneChance Youth Project – Now in its sixth year, students are interviewed to participate in each OCYP. 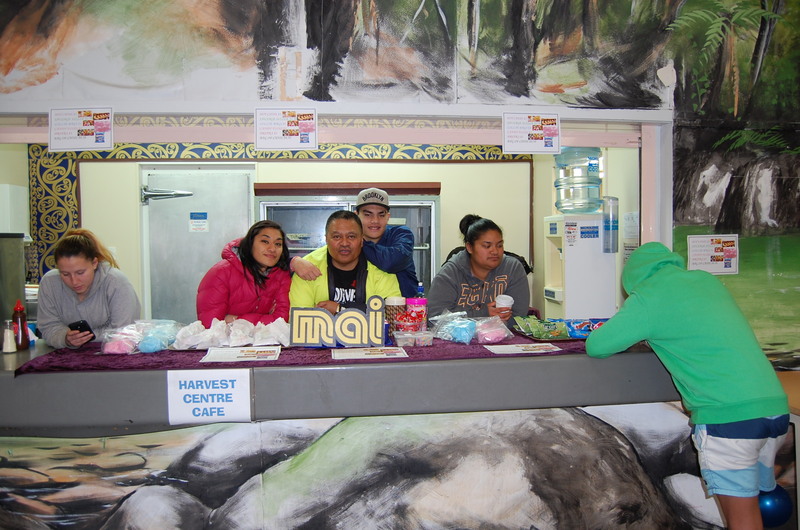 They meet weekly to organise youth development and community events which are 100% youth-led. Our signature event is the annual OneChance Youth Awards. team building, communication and leadership activities. YouthTube – Designed to provide exposure to the media, stage management, camera and sound operation, reporting and interviewing skills. Students then edit and post their local and relevant news bulletin to the online platform of YouTube (coming mid-2018). 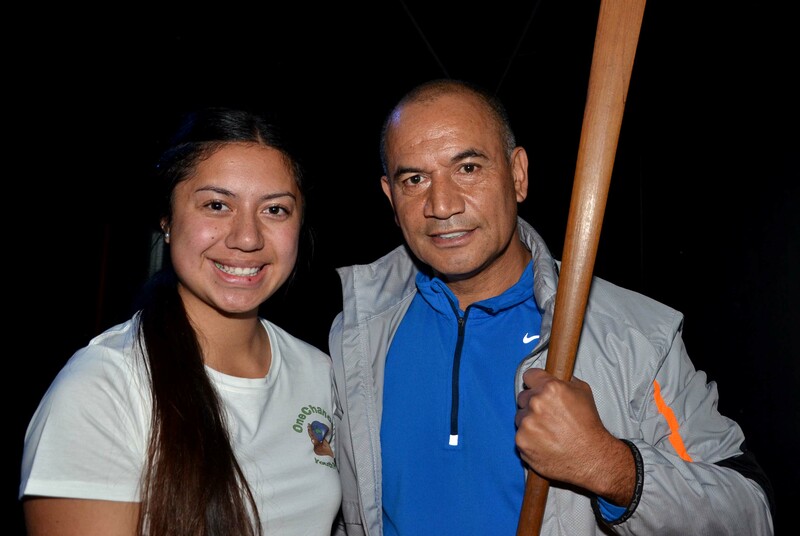 OneCare Tiakitanga – Commencing term one of 2019, OCNZ is partnering with Bupa New Zealand to provide this exciting opportunity for Rotorua youth. Students will work with elderly who have dementia which will include home care, facilitating activities and raising awareness of dementia. Students will also be involved with young children at a local pre-school. Level 2 and 3 – credits to be confirmed. Giving youth a chance at life who have been previously over looked, fallen through the cracks or require an attitude re-adjustment with the ‘Back on Track’ programme. 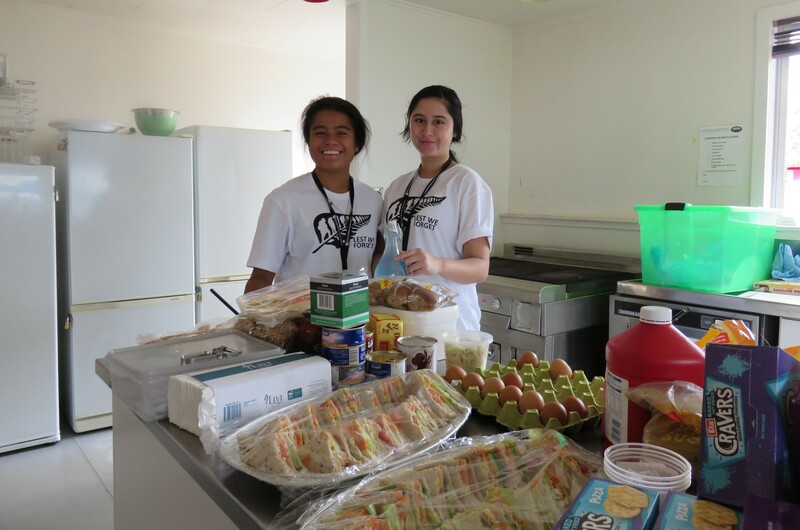 Focusing on community hauora, healthy mind-healthy body, motivation, life skills, life coaching, encouragement, leadership, future opportunities and building confidence through ABL’s to turn a young person’s life around giving them direction to realise their potential. The bulk of the Level 1 consists of ABL day modules, two overnight ABL modules and Numeracy and Literacy modules. Level 2 focuses on preparation for work and employability, CV builder, coaching youth through job interview skills, goal setting, youth focused ‘dress for success’, developing foundations of a strong work ethic, understanding basic employment contracts, expectations and obligations as an employee, positive mind-set for employment, (80% attitude 20% skill), recognise career pathways, link youth with possible job and tertiary opportunities or elevate to Level 3. Level 2 modules are suited to youth who realise life will not just happen for them. They will be motivated to start achieving, goal setting and putting a plan in place for success. Level 3 focuses on learning relevant hands on work skills and experience to assist gaining future employment, utilising every opportunity as references for CV’s, giving youth measurable success, achievement, purpose and recognition. The exciting part of Level 3 is the students full involvement of a social enterprise scheme by creating, design, manufacturing, marketing and selling of a clothing line, creating and marketing of online advertising videos and the thrid is still under wraps. Linking tertiary students with work experience or work placement within any of the key areas of the business. Youth can gain hands on work experience utilising knowledge gained from level one and two. Leadership Level 4 – ‘Business Mentoring’. Strategic planning and visionary goals and searching for an injection of start-up capital, support young entrepreneurs in the community, offering mentorship and guidance in all areas of establishing their business. Advice on marketing, target segmentation, website development, exporting business globally, business policies and corporate law advisory etc. Students share knowledge, motivation and opportunities to network with like-minded individuals serving a potential business connection and inspiring others within the programme. 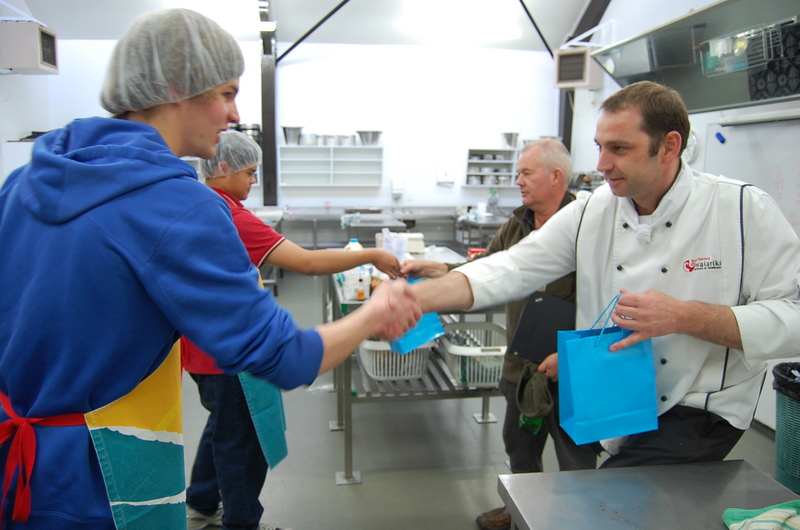 Helping young people succeed and take a step towards achieving long term objectives and regeneration of lucrative businesses within the community supporting NZ’s business infrastructure. You only have OneChance on Earth! “Whether you think you can or you think you can’t.